Haram (Arabic: حَرَام) refers to something that is forbidden by Islamic law. A Haram action that is carried out generally constitutes a sin and requires repentance to be absolved of that sin. Haram actions are typically outlined in the Quran and the Sunnah, although there is sometimes a difference of opinion among scholars regarding what is or isn’t Haram in certain matters. The antonym of Haram is “Halal”. 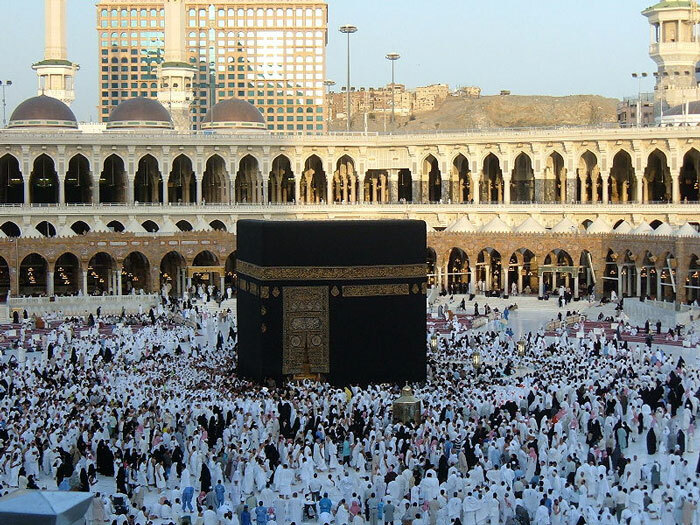 A Qarin (Arabic: قارن) is a Hajj pilgrim who is performing Hajj al-Qiran, which involves combining Umrah and Hajj, with only one Niyyah and Ihram for both.